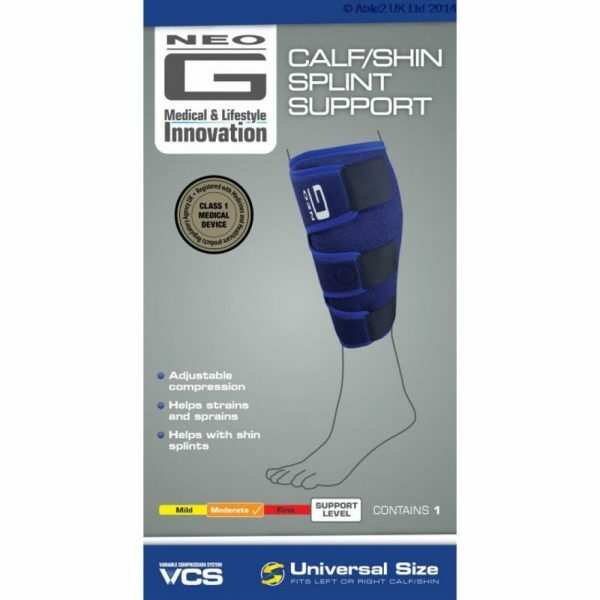 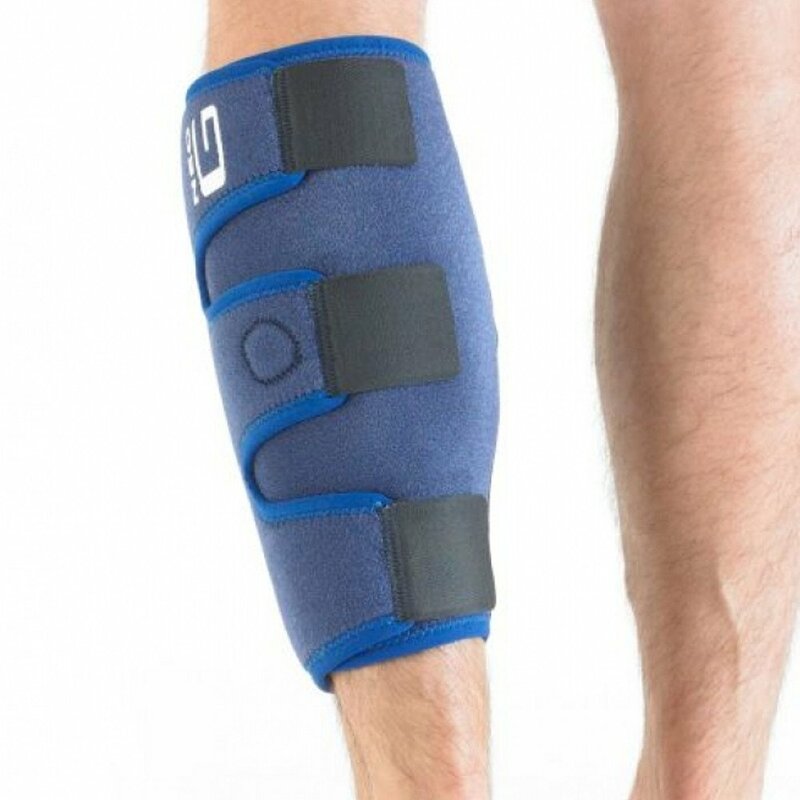 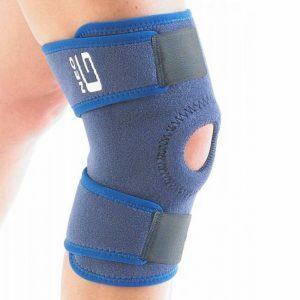 The Neo-G Calf/Shin Splint Support with heat therapy offers dynamic compression and support to the entire calf with three adjustable straps allowing individual fit and comfort. 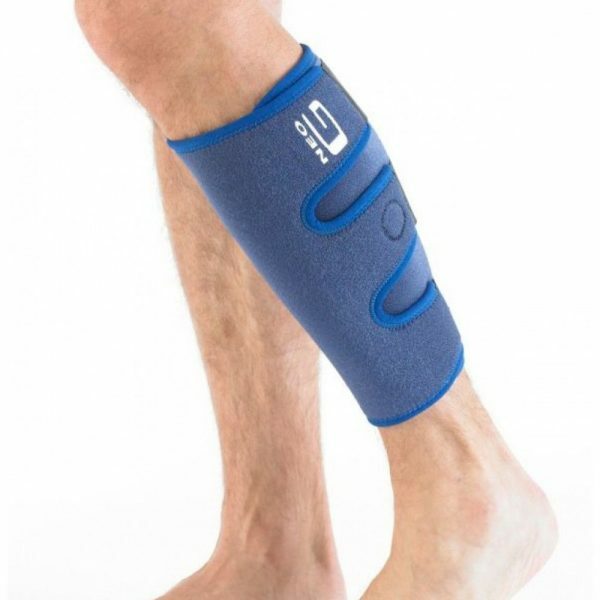 The support is designed to help cushion and protect the anterior and posterior muscles of the calf to help with pain from strains, sprains and shin splints caused by occupational or sporting activities. 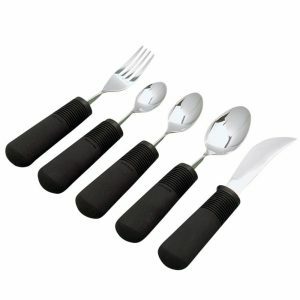 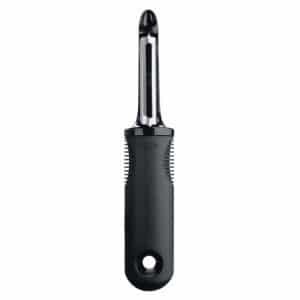 The durable, flexible, heat therapeutic neoprene helps warm stiff, aching and tired muscles.